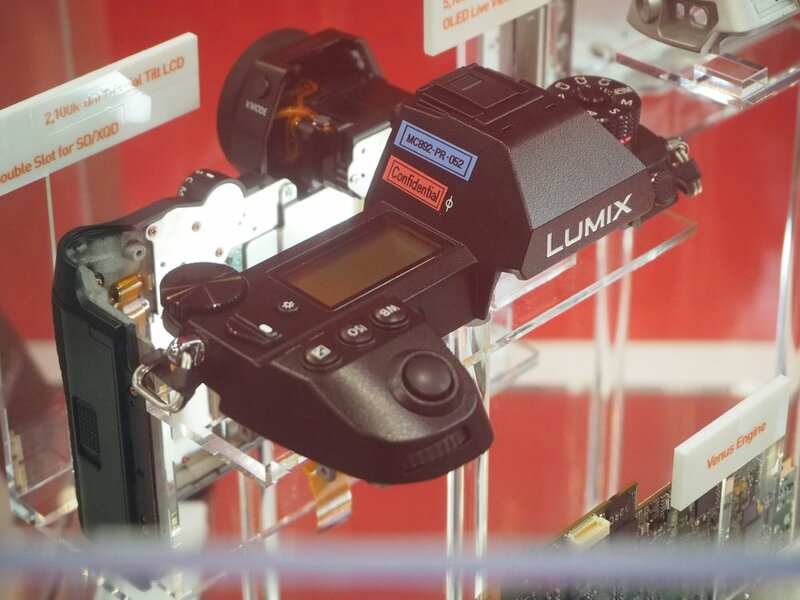 Here are the first tests made with the production ready 1.0 firmware! 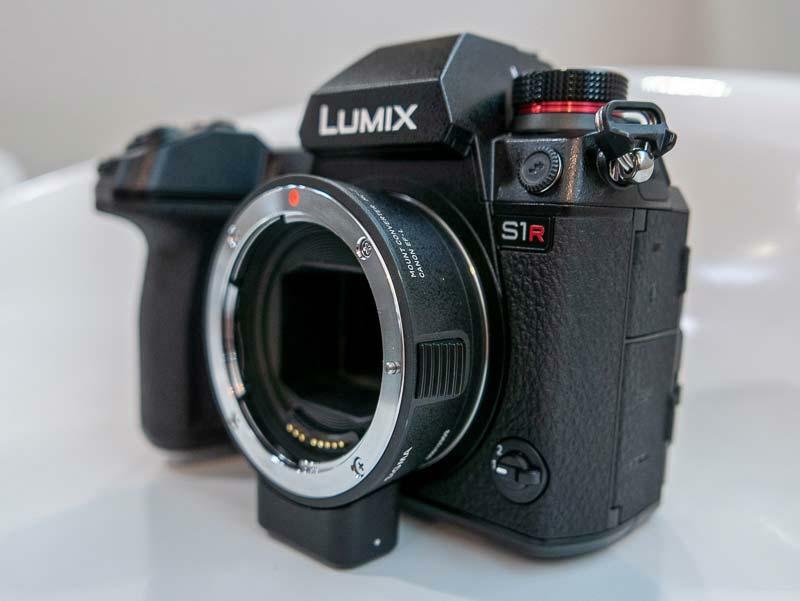 The Panasonic S cameras are now shipping out in the UK! 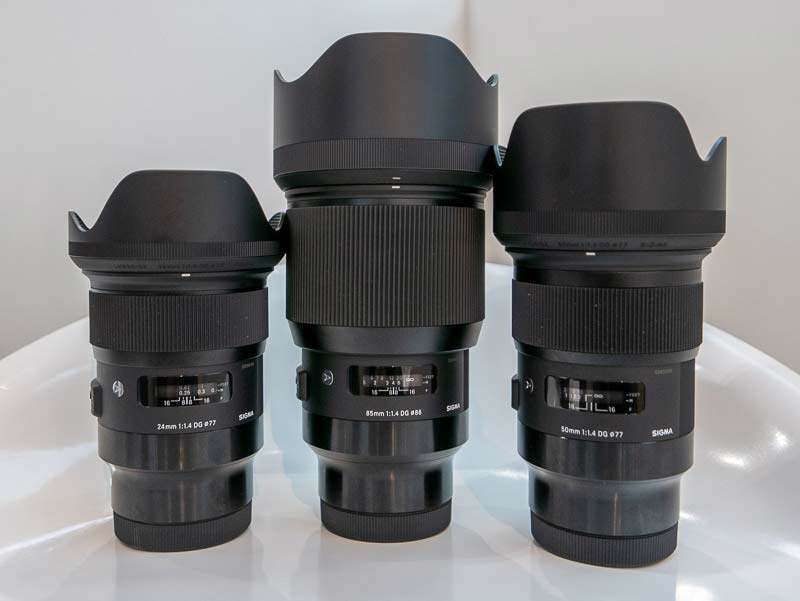 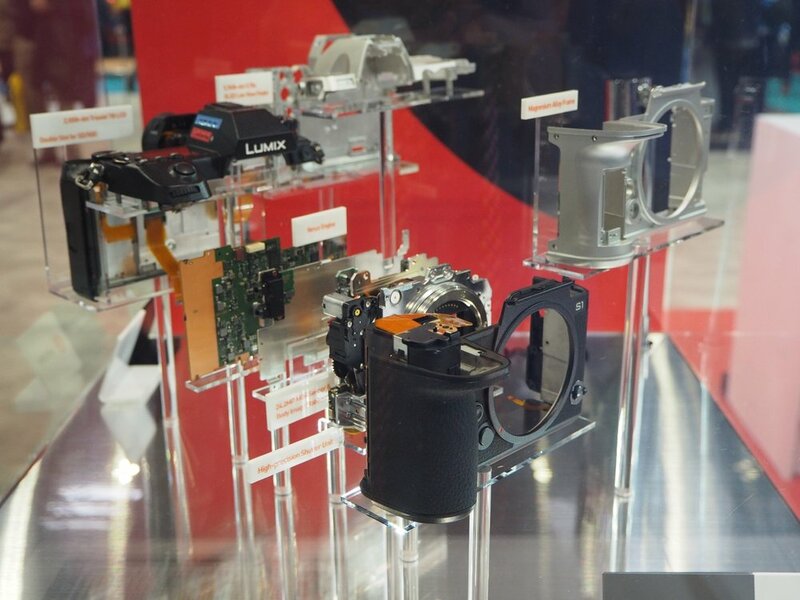 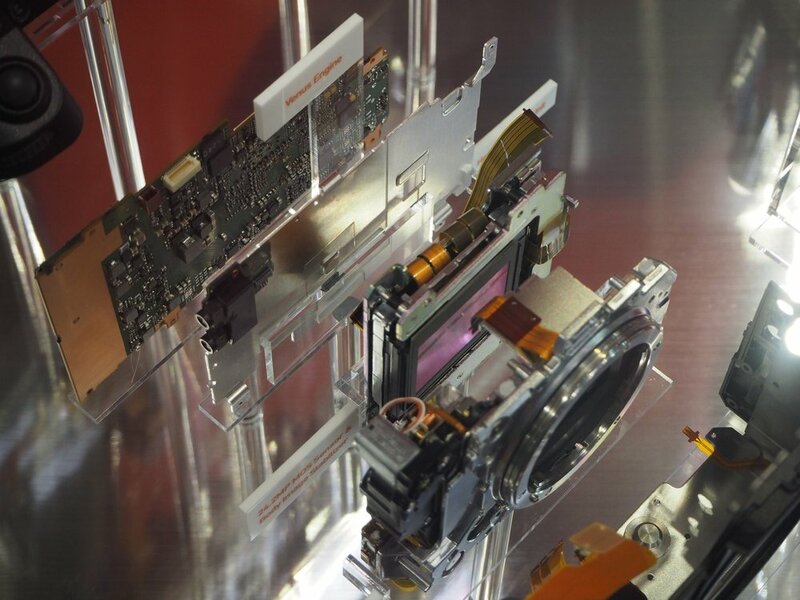 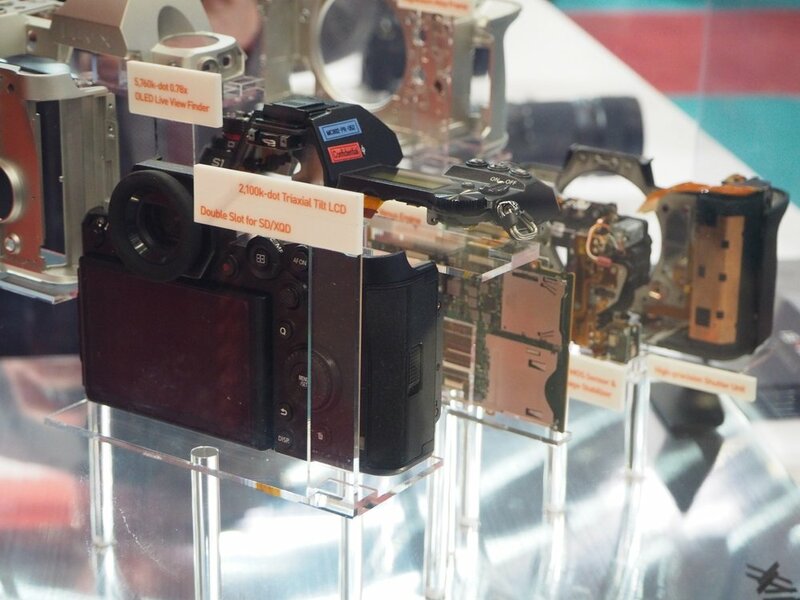 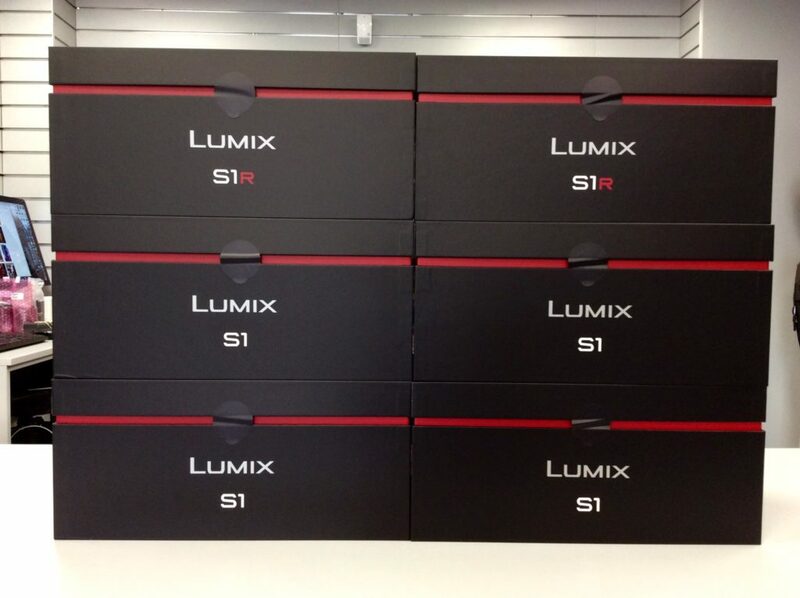 Berminghamcams tweeted this image of the first Stock of S1-S1R cameras they shipped out this week. 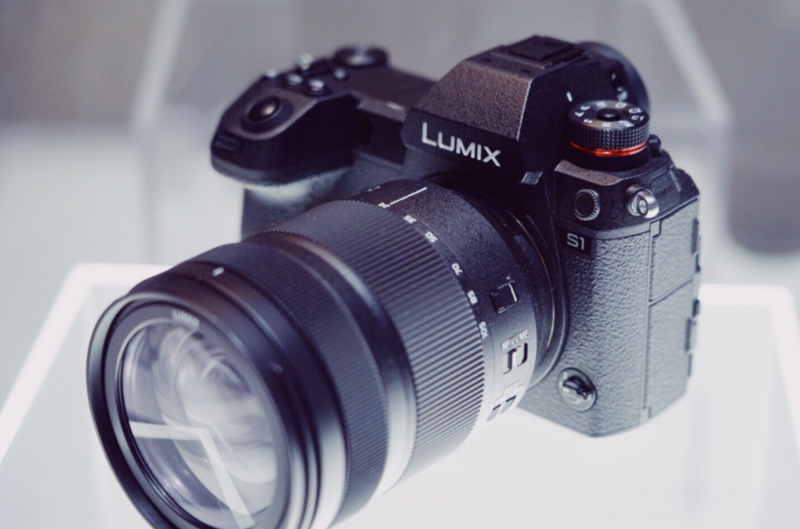 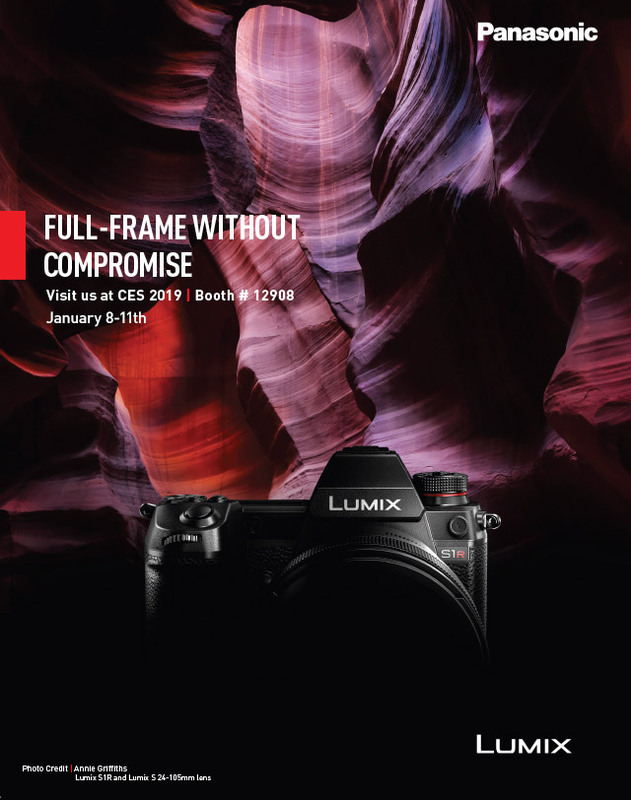 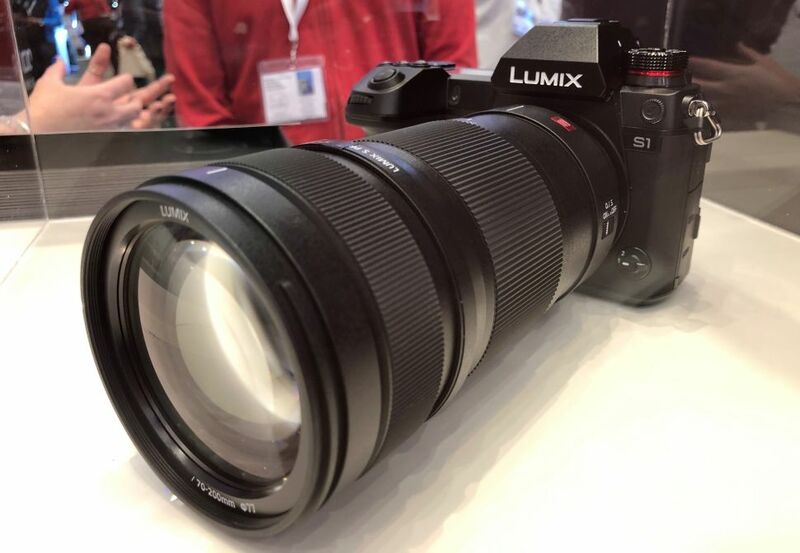 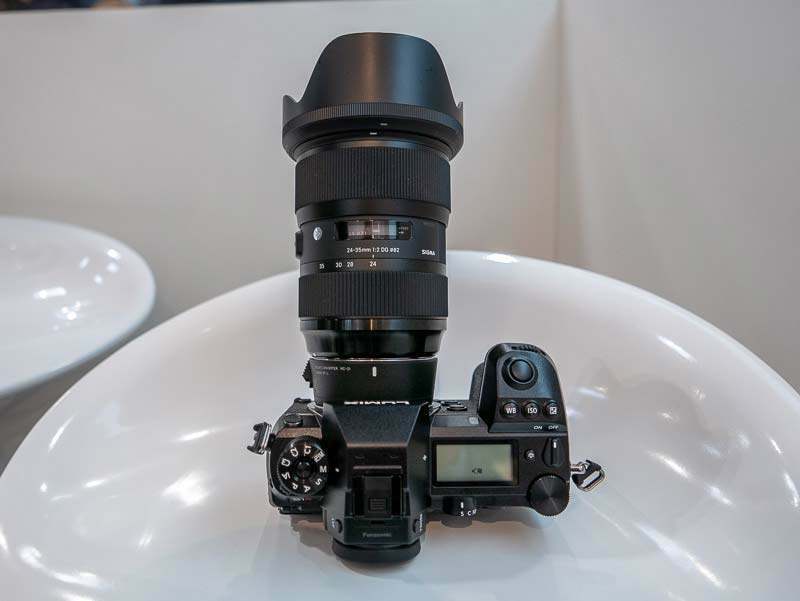 Follow Photographer Ben Grunow as he goes through 6K and 4K Photo Mode shooting with the new Panasonic LUMIX S1R and S1.